The Blurt Foundation is a charity that provides support, advice and guidance for those living with, and affected by, depression. 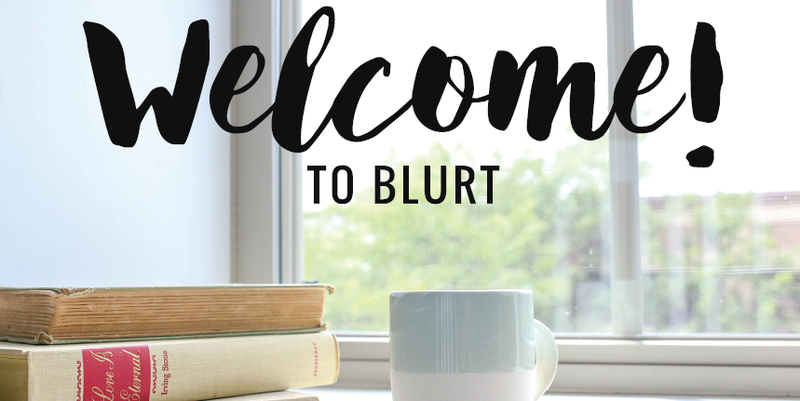 I’ve been working with Blurt on their online communications. 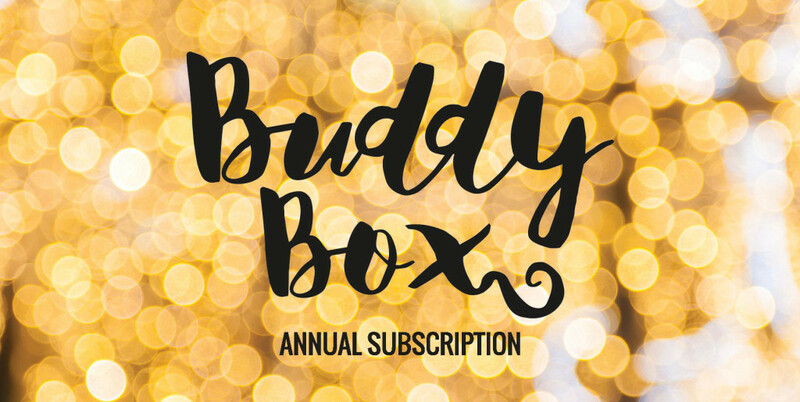 My initial task was to help launch Blurt’s BuddyBox – a monthly subscription service that delivers practical items to help those with depression. I wrote the website copy, developing a friendly, engaging style that recognised the seriousness of depression while remaining positive and encouraging. After the success of BuddyBox, I was kept on to write further website copy and Blurt’s weekly e-newsletter, ‘Blurt Alerts’. The newsletter works as a round-up of the week’s activities, including Blurt’s top social media posts, their weekly blog post, fundraising updates, information and inspiration. I set up the email using MailChimp, pulling in content and imagery from the client and crafting the copy into Blurt’s uplifting style. The newsletter is set out to thousands of subscribers and has an open rate of around 40% – double the industry average of 20%.